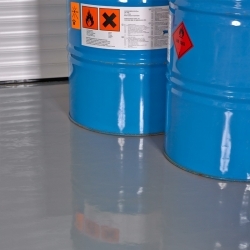 304 WG HD Epoxy Floor Coating is a fast curing version of 304 HD Epoxy Floor Coating designed to be used in lower temperatures or when a fast return to service is required. 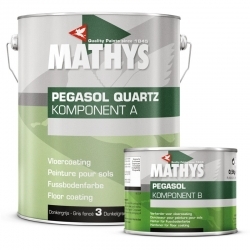 It is a two-pack solvent-free high-build epoxy resin system for application as a heavy duty floor coating for concrete, steel and other substrates. 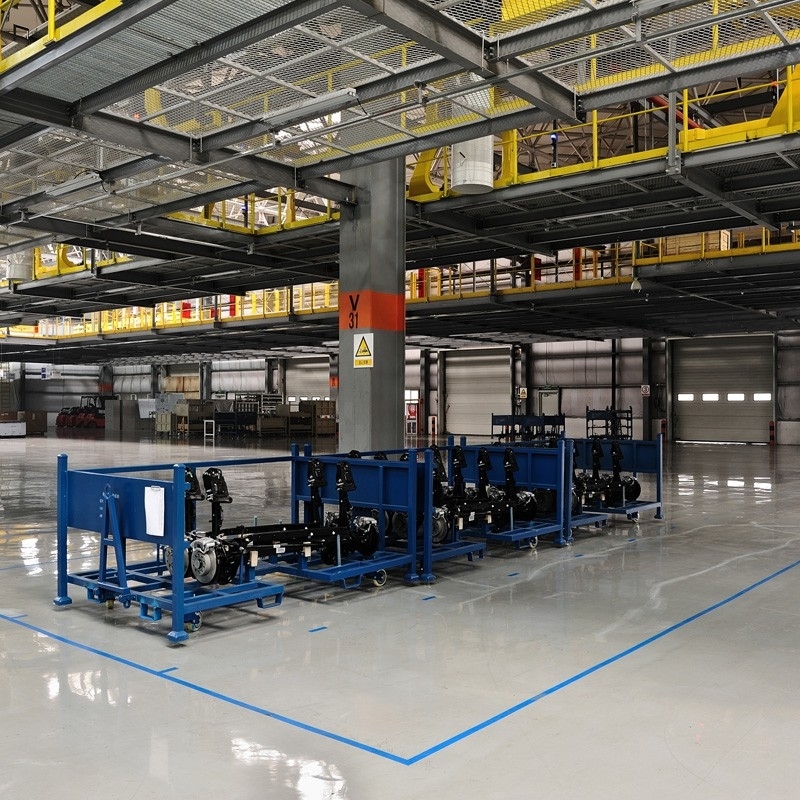 304 WG HD Epoxy Floor Coating will provide a chemical and abrasion resistant smooth gloss finish to which 504 Standard Anti Slip Aggregate, 505 Large Anti-Slip Additive or 508 Fine Particle Anti-Slip Additive can be added if required to produce a safe, non-slip finish. 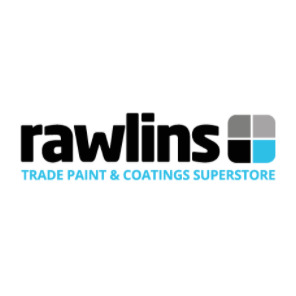 304 WG HD Epoxy Floor Coating is low odour during application and produces a seamless, hard wearing, hygienic floor finish also available in a standard grade for use in summer months/warmer conditions. 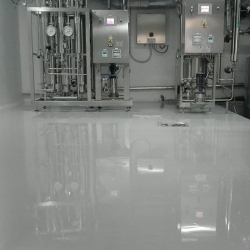 As a faster drying floor coating system when a quick return to service is required or when temperatures are low. 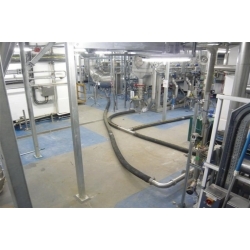 As a waterproof, tough, chemical resistant floor or wall coating in food preparation areas, breweries, abattoirs, bottling factories, warehouses, etc. As an internal lining for concrete, steel or brickwork storage tanks containing oils, chemicals, water, raw sewage, etc. 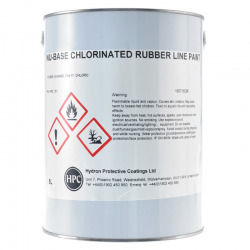 It is particularly suitable for chemical bunds. Sikafloor 15 Pronto is a two part, fast curing PMMA, elastomeric self-smoothing binder self-smoothing screed and levelling mortars based on reactive acrylic resins for the Sikafloor Pronto Modular System. 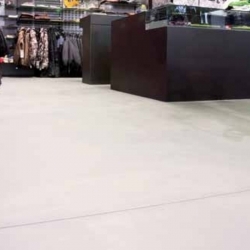 Sikafloor 310 PurCem is a multi-component, water-based, coloured polyurethane hybrid topcoat with glossy finish. 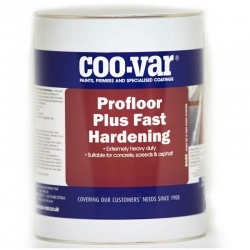 Used as a top and wear coat layer, Sikafloor PurCem Gloss anti-slip system build-ups and coating on horizontal surfaces (covings). 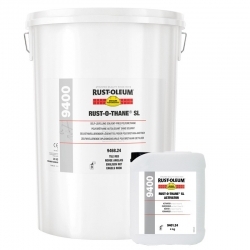 Rust-Oleum 9400 Rust-O-Thane SL is a high build, self-levelling, solvent-free polyurethane that delivers a smooth and seamless finish on interior industrial floors. It should be used on cleaned, horizontal concrete or asphalt floors and is ideal for manufacturing, packaging and warehousing areas. 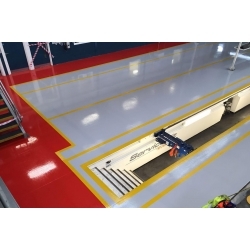 Sikafloor 375 is a two part, solvent free, low viscosity, tough elastic, polyurethane resin for crack bridging, trafficable slip resistant wearing layers in car parks decks, garage floors and bridges. 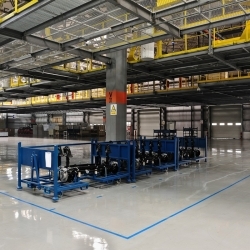 Sikafloor 263 SL is a two-part, economic, self-smoothing and broadcast system based on epoxy resin. Intended by Sikafloor for concrete and cement screeds with normal up to medium heavy wear, this multi purpose product is suitable for a wide range of applications. 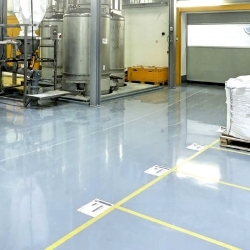 Sikafloor 262 AS N is a 2-part, self smoothing, coloured epoxy resin, electrostatic conductive system for normal up to medium heavy wear. 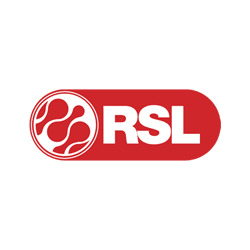 Particularly suitable for areas with sensitive electronic equipment e.g. CNC machinery, computer rooms , aircraft maintenance sheds, battery-charging rooms and areas subjected to high explosion risks etc. 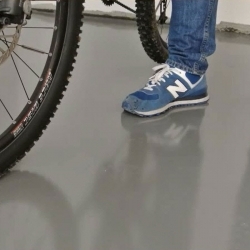 Sikafloor 260 PurCem is a multi-component, medium to heavy duty, water-based, coloured polyurethane hybrid screed with self-smoothing properties and a glossy finish. It has an impervious, scratch resistant and smooth surface and is typically installed at 1.5 - 3mm thickness. 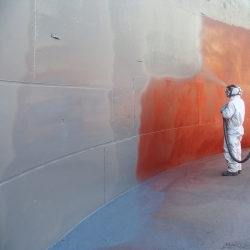 310 Chemical Resistant Coating is a rapid curing, solvent free epoxy coating with outstanding resistance to aggressive acids, solvents and alcohols, e.g 96-99% sulphuric acid, methyl ethyl ketone and methanol.